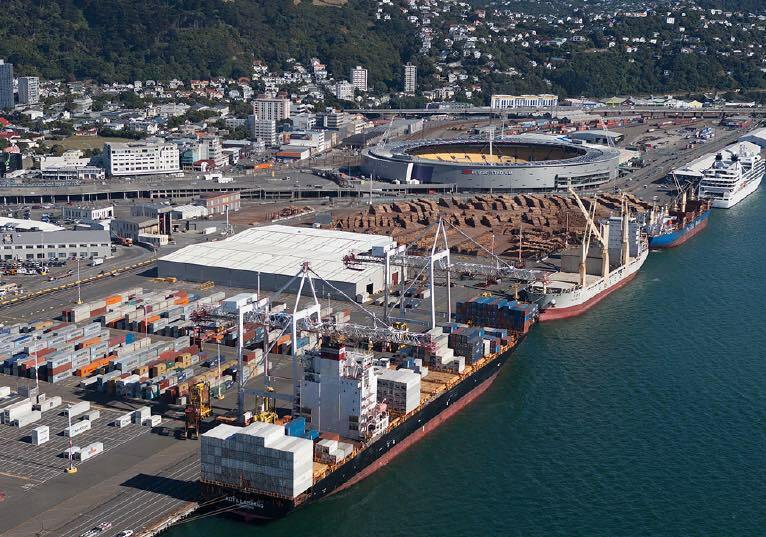 All ports in New Zealand except Wellington’s CentrePort are now fully operational 48 hours after a massive 7.5 earthquake struck off the south island. Damage to Wellington’s port is, however, significant and it is likely to be out of action for a while. Chief executive Derek Nind said in an update today that some wharves and roads had suffered damage some liquefaction and differential settlement in places.